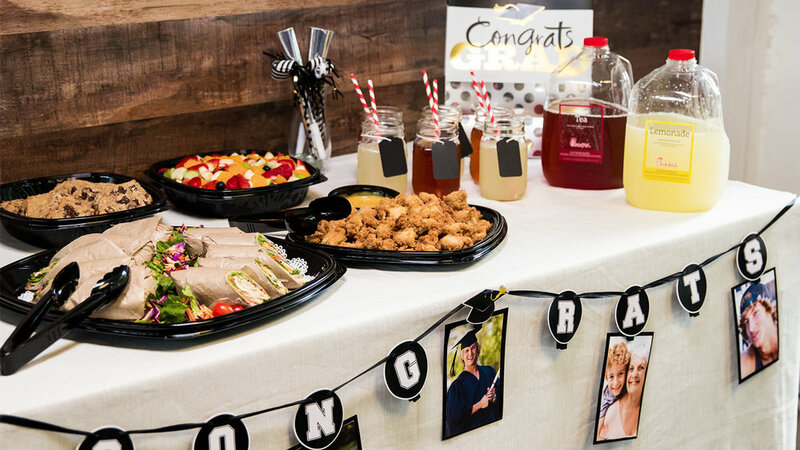 Host your events worry free as Chick-fil-a at LBJ & Midway, takes care of all your catering needs. 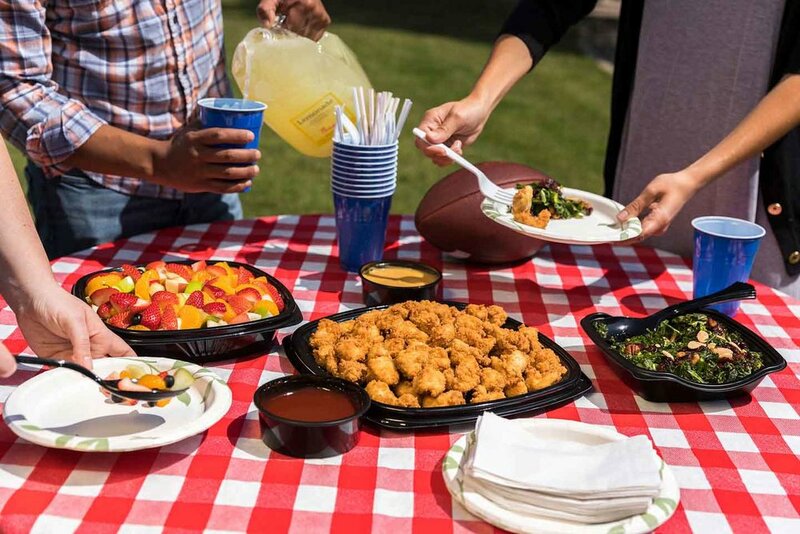 We’ll send you savings, up to date news and even free food. Sign up Now!